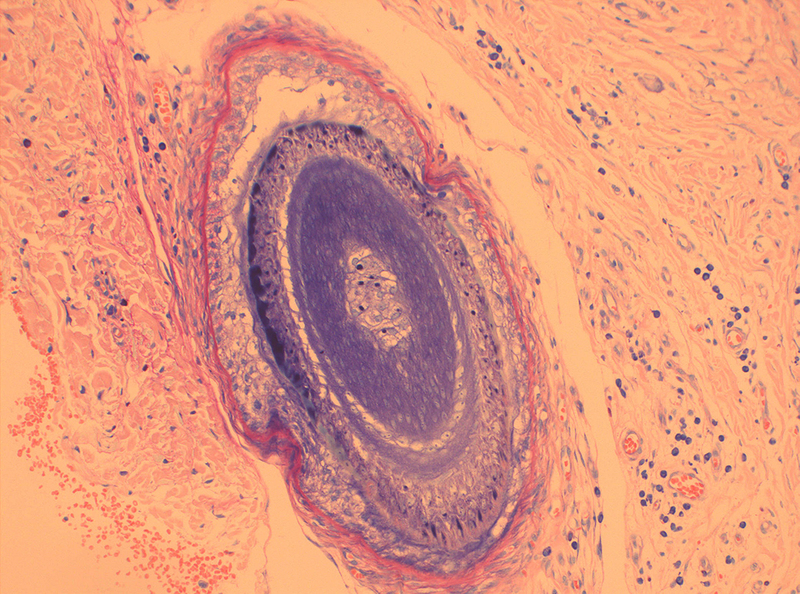 Fixation on Histology Blog - New! Subscribe to NSH's blog, Fixation on Histology, for up-to-date news, stories and events. Do you have an interesting story from your lab you would love to share? 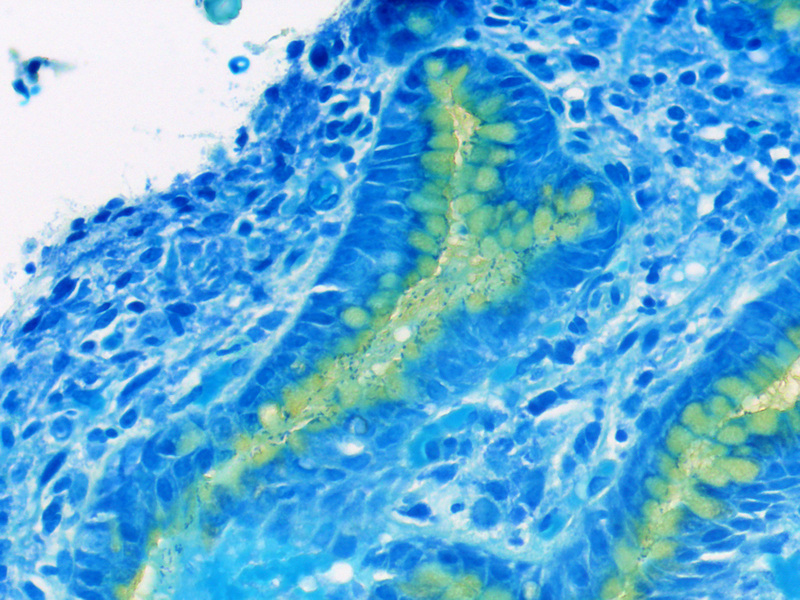 Are you an expert on a histology topic but don’t know where to show your knowledge? 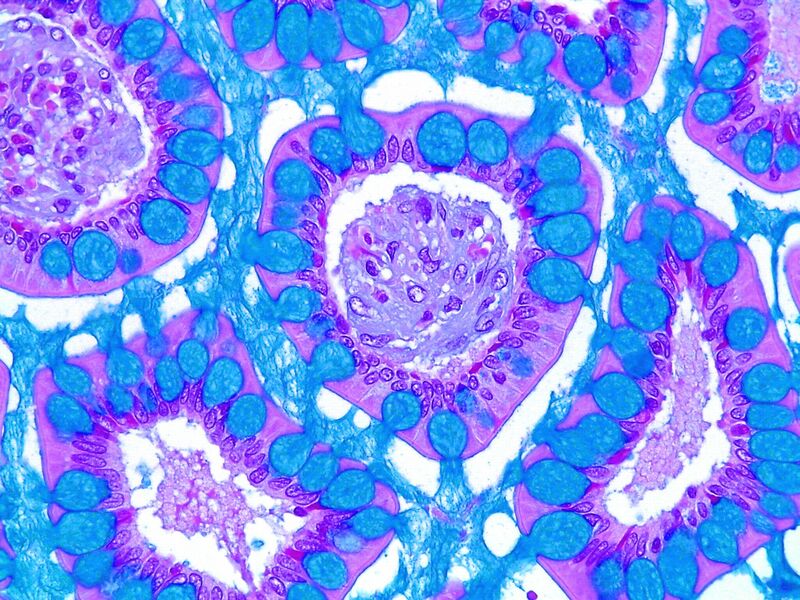 Contribute to NSH's blog, Fixation on Histology. NSH is always accepting submissions and topics ideas. Upload your submission here, or email natalie@nsh.org to get started! 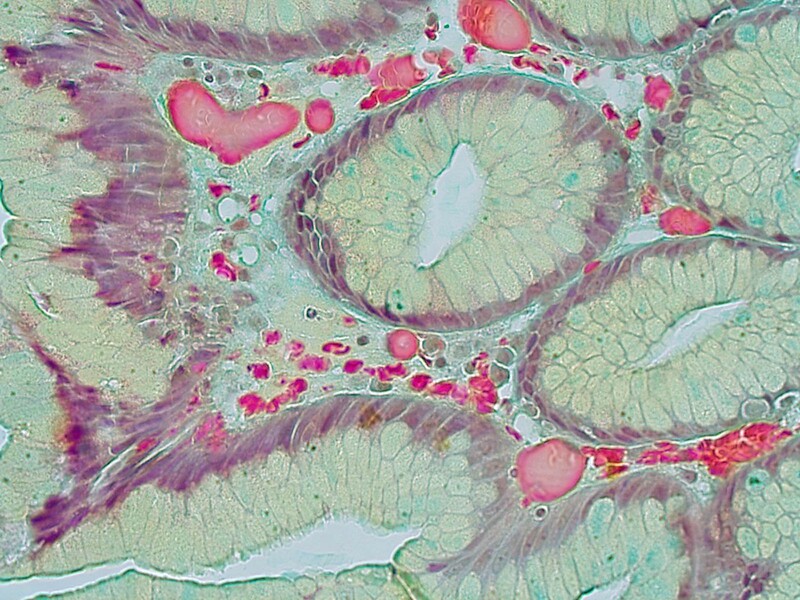 Are you always up-to-date with news in the histology field? Under the Microscope is a highly informative e-news brief that delivers the most relevant content to your inbox each and every week. Sign up online today by entering your e-mail address. It’s that easy! Are you interested in reaching your target market 365 days a year? Call 1-800-816-6710 or send an enquiry to NSH@multibriefs.com for more information. 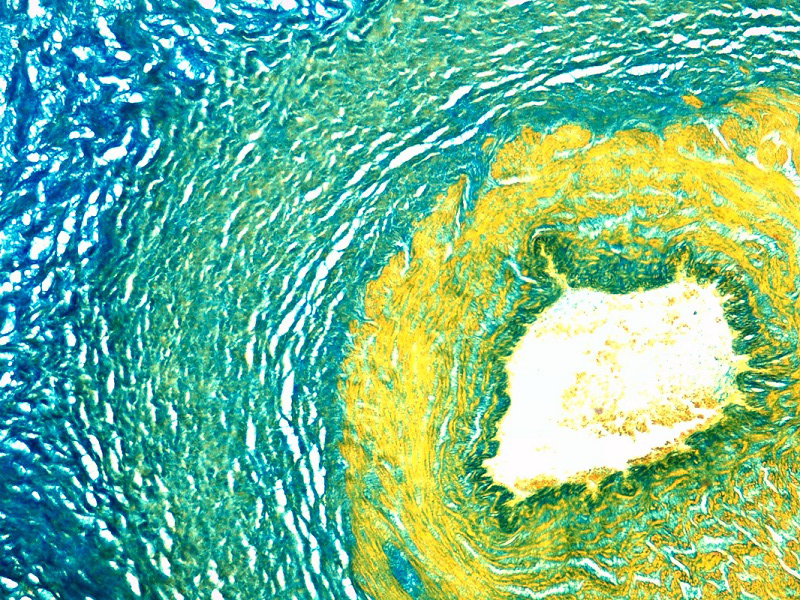 The Journal of Histotechnology aims to advance the understanding of complex biological systems and improve patient care by applying histotechniques to diagnose, prevent and treat diseases. Journal of Histotechnology is concerned with educating practitioners and researchers from diverse disciplines about the methods used to prepare tissues and cell types, from all species, for microscopic examination. This is especially relevant to Histotechnicians. Click “Scope of Journal” for full information. Articles dealing with quality control, tricks of the trade, and educational or administrative techniques directly related to these disciplines are also published. Click here to sign into your NSH membership account. Once you have signed in, click Journal Online in the top navigation. Non-members of NSH can review abstracts from the current issue but must join NSH or subscribe to have access to the complete articles.